The Saudi woman attempting to expose the bias and wanting other Saudi people to join her in a protest next month will stay in jail for another 10 days while authorities decide her fate. Manal al-Sharif, a 32-year-old woman, featured in the video above was to be released after 5 days in jail on charges of driving without a license, according to her attorney, Adnan Al-Salah. “I feel the fair and right thing would have been to release her on bail,” he said. Saudi Arabia is the only country in the world to ban women — both Saudi and foreign — from driving, forcing families to hire live-in drivers. Those who cannot afford the fees of up to $400 per month for a driver must rely on male relatives to drive them. 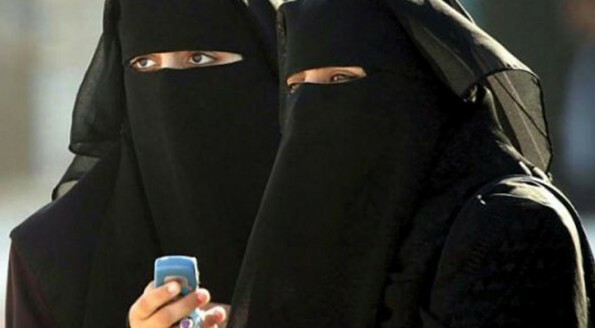 Dressed in a headscarf and the black “abaya” or cloak that all women must wear in public, al-Sharif said not all Saudi women can afford to hire a driver. She said she learned to drive at the age of 30 in New Hampshire. Al-Sharif, who is divorced, now works as an IT expert for oil giant Saudi Aramco, the Guardian reported. Al-Sharif and a group of other women started a Facebook page called “Teach me how to drive so I can protect myself,” which more than 12,000 users indicated they supported before it was apparently removed and replaced with an identical page. As of early Friday, nearly 6,000 people indicated they supported the campaign. 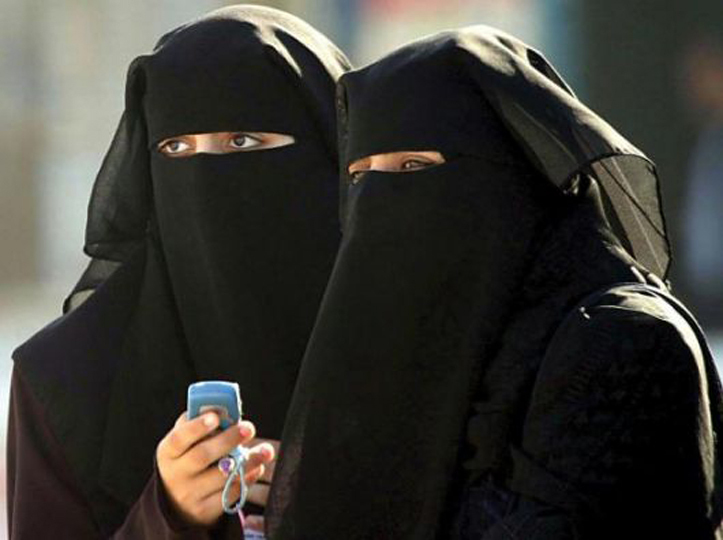 A counter-campaign was later launched on Facebook, calling on men to beat Saudi women who defied the ban. That page, titled “The Iqal Campaign: June 17 for preventing women from driving,” has been removed, although cached versions can still be found. The term “iqal” refers to the Arabic name for the cord used to fasten the traditional headdress worn by many men, suggesting the cord be used to beat women who drive. Some users on the page advocated distributing boxes of iqals to young men to beat women who participate in the protest next month, which Al-Sharif has withdrawn from, her attorney told The Guardian. Facebook officials declined to comment on the matter directly, but said the social networking site reacts quickly to reports of “inappropriate content and behavior,” according to a statement to FoxNews.com. Zudhi Jasser, president and founder of the American Islamic Forum for Democracy, told FoxNews.com that it’s unlikely anyone who assaults a female driver or a man who supports them would be prosecuted in the kingdom. Jasser said many cases involving female victims of sexual crimes and assault often get dismissed due to lack of evidence or witnesses. I live in Dubai, and I’m thankful that the UAE is more tolerant than Saudi is.